Chandigarh, October 10: Buoyed by public support to his October 7 march to Bargari to show solidarity with radical Sikh organisations — seeking action on Justice Ranjit Singh (retd) Commission report on 2015 sacrilege and police firing incidents which left two Sikhs dead — rebel Aam Aadmi Party (AAP) leader Sukhpal Khaira has decided to float his new front ahead of the 2019 Lok Sabha elections. 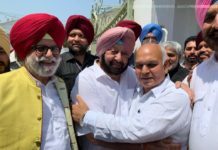 The move may set off political tremors in Punjab as AAP national convener Arvind Kejriwal will be forced to expel Khaira and seven other MLAs supporting him. 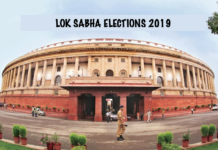 It will reduce the main opposition party, which has 20 MLAs in the state assembly, to the third slot, presently occupied by the Akali Dal-BJP alliance which has 17 MLAs. 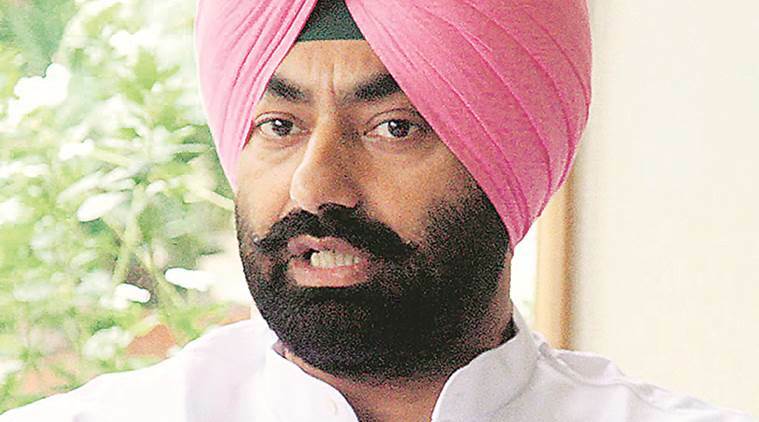 Khaira has been openly challenging Kejriwal’s authority after being ousted as leader of opposition in June. He is now seeking to steal a march on Akalis, Congress and the AAP on the Panthic agenda. “The Badals and their Panthic agenda stands exposed. 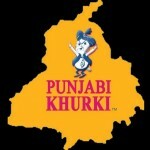 Somebody has to be there for the Sikh community. We will be their voice. 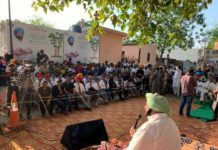 The upsurge of people at Bargari on Sunday has proved people of Punjab no more trust the traditional parties,” said Khaira. 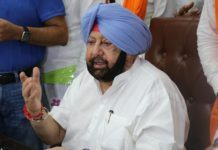 Punjab chief minister Captain Amarinder Singh and former chief minister Parkash Singh Badal too had held parallel mega rallies in each other’s bastions on the same day and traded allegations on the sacrilege report. 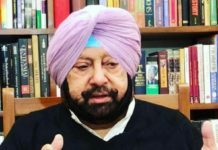 Khaira was earlier toying with the idea of forming his own front before the state elections due in 2022 to avoid bypolls in seats represented by rebels. But the Bargari march changed the script. 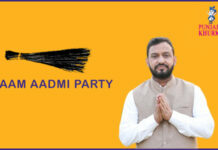 “The AAP is being run by ‘Punjab-based coterie’ of Kejriwal. It is the right time to launch a new front of like-minded people. We are in touch with more AAP MLAs. 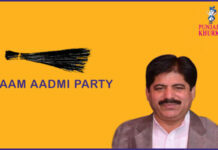 We will also invite the BSP and Left parties to join us. 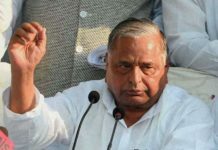 Disgruntled Akali and Congress leaders will come on their own,” one of the rebel MLAs said. 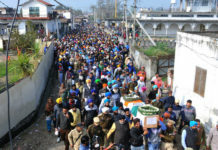 While it will be a Panthic front, Khaira does not wish it to be tagged as a “bandwagon of Sikh hardliners with Khalistan leanings” by openly joining ranks with radical Sikh organisations such as SAD (Amritsar), Dal Khalsa and parallel jathedars who are spearheading the protest at Bargari village in Faridkot district since June 1 this year. 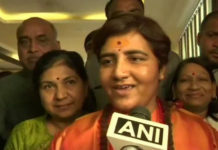 “The Panthic vote will come automatically,” the rebel MLA added. 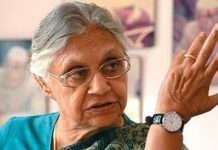 A new front can upset the poll calculations of Akalis, AAP and the Congress. But the ruling party is not too worried. 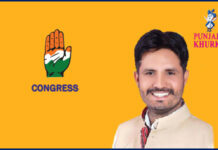 “We will gain from this churning in the Akali Dal and AAP; their true colours will be exposed. 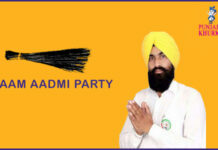 The SAD was being run by ‘two and a half men’ — Badal, his son and his son’s brother-in-law (Bikram Singh Majithia). 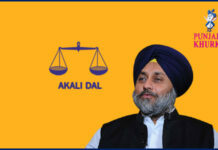 The ‘Sukhbir Akali Dal’ will fall and a new SAD will emerge. Khaira thinks he can latch on to the Panthic agenda. It will be like tail wagging the dog. The government will take action on sacrilege report sooner than later. We will bring a closure to wounds of people. 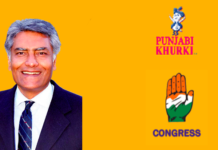 But under the ambit of law after the SIT gives its findings,” Punjab Congress chief Sunil Jakhar said.